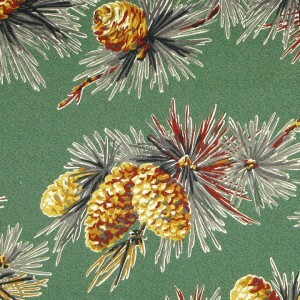 I’m looking for vintage cabiney upholstery fabric for two chairs in my fireplace room. i would need 7- 8 yards. 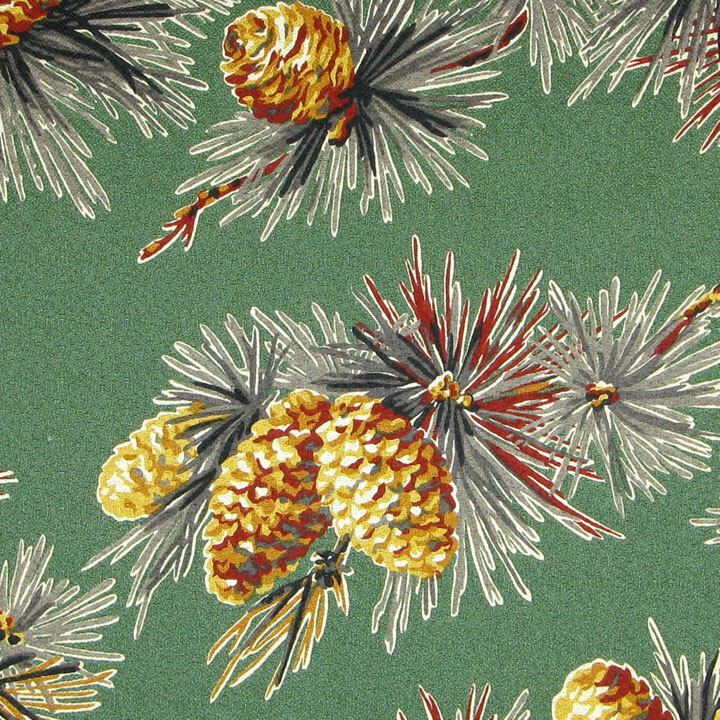 Is the adirondack moonlight fabric still available?